Practice your back hand with the Kate Spade New York® Athleisure Micro Mesh Tank Top. Halter neck with loose fit. Center mesh detail along front, center seam. Signature spade at left hip. 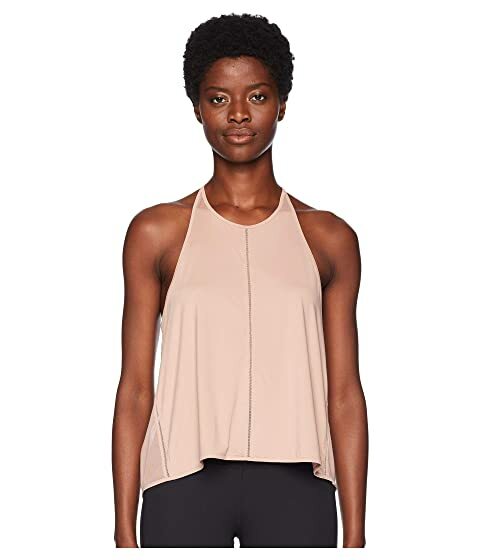 We can't currently find any similar items for the Micro Mesh Tank Top by Kate Spade New York Athleisure. Sorry!